My obsession with ham fried rice started at a young age. I was the pickiest eater created! Every time we would go out to eat I would order chicken fingers, even for breakfast. And if we got chinese food, I would order ham fried rice. I would enjoy a big huge bowl to myself and be in ham fried rice heaven. Fried rice loaded with ham and veggies that is so delicious it is better than takeout! Preheat a large skillet or wok to medium heat. Pour sesame oil in the bottom. Add white onion, chopped ham, peas and carrots and fry until tender. Add the rice to the veggie, ham and egg mixture. Pour the soy sauce on top. Stir and fry the rice and veggie mixture until heated through and combined. Add chopped green onions if desired. More Better than Takeout Recipes! 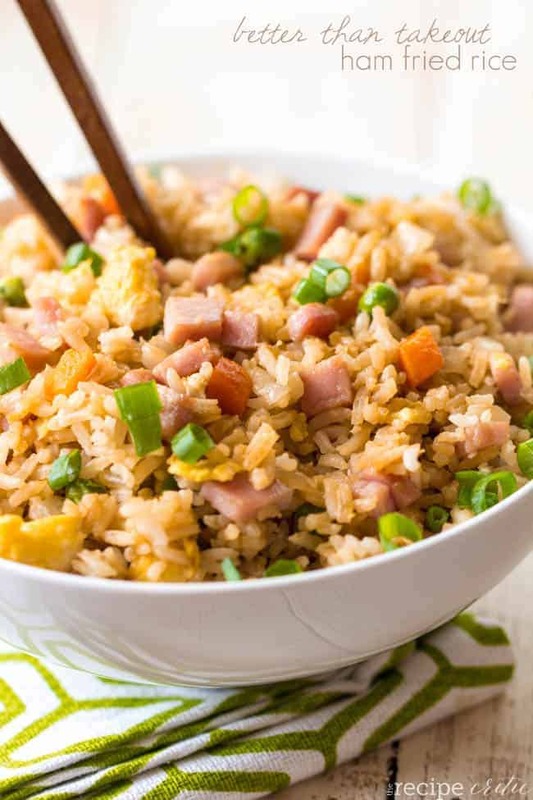 I love ham fried rice along with special fried rice. Give me a bowl of this and some sweet chili chick and I’m good! 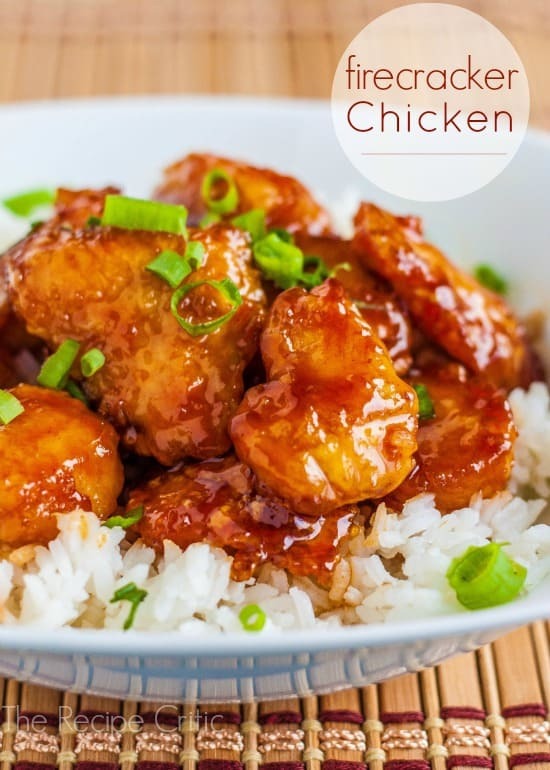 I have not been able to find decent fried rice around here so I am definitely making this! It looks like my perfect fried rice! Seriously awesome fried rice! My husband was convinced he didn’t like pork fried rice until he tried this dish. It is so, so, so good and super easy, too. Love it! I doubled the veggies just because I was trying to use up items in my freezer before I restock and sauteed some carrots and celery along with the onion and it was wonderful! It also made enough food that I was able to reheat leftovers quickly and top with 2 soft cooked eggs for his dinner the next day and he’s already asking me to make it again! Definitely a recipe that will go into our monthly rotation! Good simple recipe for fried rice. Highly recommend for a fast dinner if you are short on time. These look amazing. Going to try soon. Do you happen to know the calorie count for these dishes? 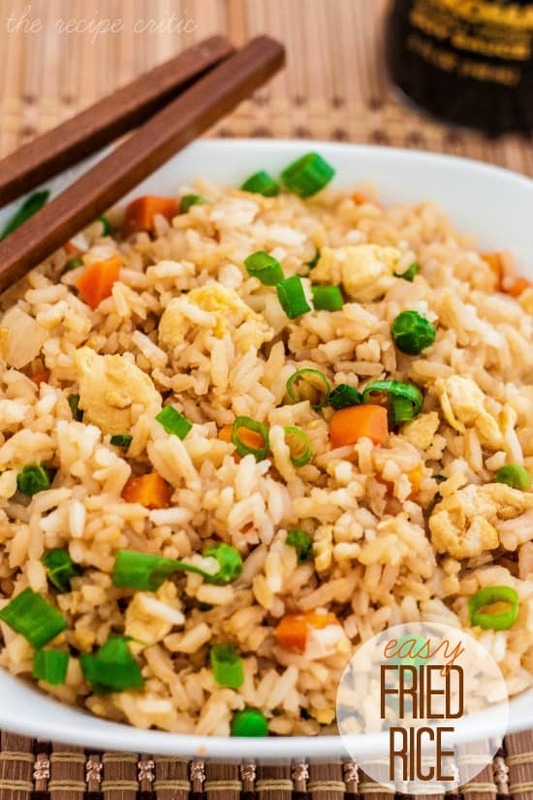 This is the most awesome fried rice recipe! If you want to take it to another level add 1 tbsp minced ginger.and garlic never ruins any thing but dessert. Did the same thing – added fresh garlic & ginger. Delish! Hi everything on your Blog look’s so good it make’s me hungry everything look’s so easy Thank You!! If I can I would like to add something special to your fried rice recipes. Try cooking your rice with a couple Tbls of Coconut Oil. Makes a world of difference. Perfect recipe! Made this tonight using leftover baked Christmas ham. Everyone loved ît and went for seconds. My son said it was the best fried rice I made! Try it, you won’t regret it. Is the sesame oil super strong? We aren’t huge fans but I wanted to give this a try since it looks so easy. Thanks for sharing! This is the best at home fried rice! 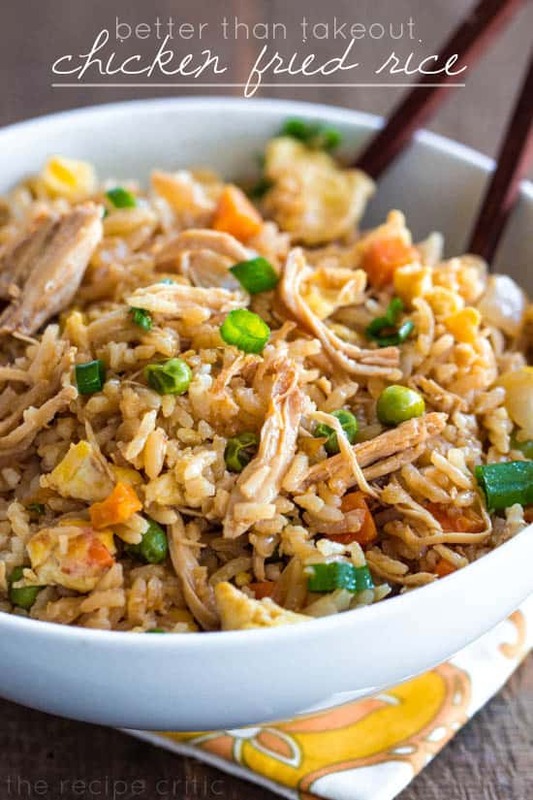 This will be my go to fried rice recipe from now on! I don’t think the required amount in this recipe is strong at all. It looks very tasty and I wanna try this. Alyssa, could you please advise? I wonder 3 cups cooked rice – 3 cups dry rice before cooking, or I should measure 3 cups already cooked rice? I am also wondering about this? Should I use 1 cup uncooked rice to make 3 cups, or 3 cups uncooked rice? This is fabulous! My teenage boys want a never-ending supply in the fridge to snack on. I have tried many recipes and this is my favorite! Thank you so much! Love your basic recipe, with a few of my own touches. Along with the onion and frozen peas, I added fresh diced carrot, garlic, just a little red sweet pepper and mushrooms. I sauted.saute do all the veggies in olive oil with a tablespoon of red wine vinegar and a tablespoon of soy sauce. Affair I added the ham and rice I added and TBS and a half more soy sauce. It made a perfect after Christmas ham leftover meal. Thanks for showing me the right steps to start with. I am an avid fan of Chinese food. I love the way they combine flavours to create the perfect recipe in Chinese dishes. 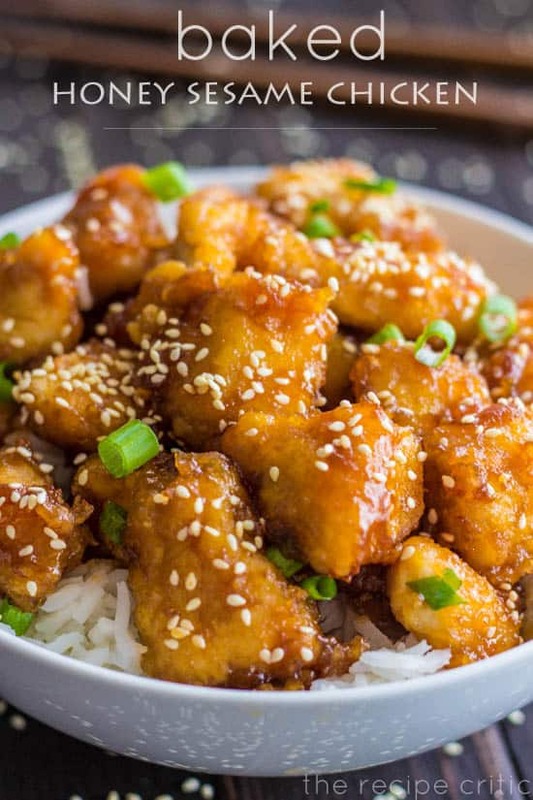 This blog you have shared gives me some new ideas to experiment on Chinese flavours. 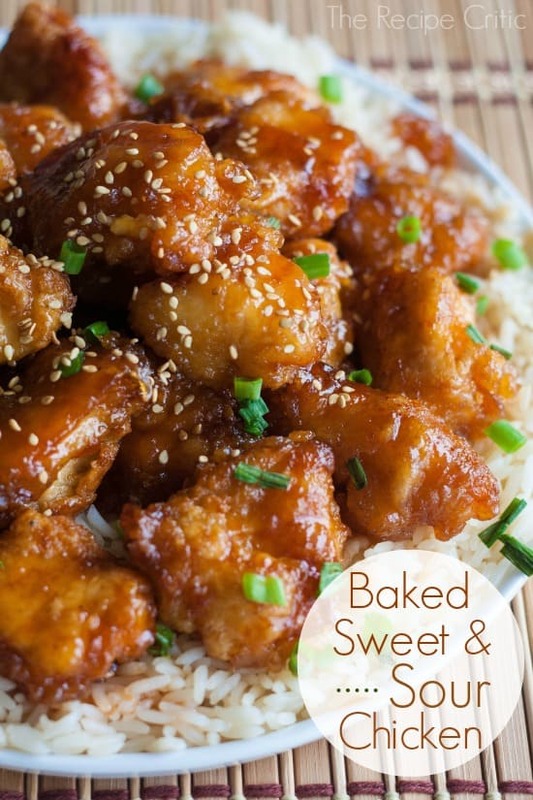 I am going to try the sweet-sour chicken. Thank you for sharing this post.